Data Storage Systems for legacy computer systems. Arraid has been in business since 1993. The company operates from its main facility in Phoenix, AZ where all engineering, production, marketing, and administrative activities are performed. The Sales organization is headquartered in Phoenix, AZ. Products are sold and serviced worldwide through Arraid's sales offices as well as exclusive resellers in certain countries. Arraid is registered as a small business with the Defense Logistics Agency and is assigned CAGE code 828L5. Arraid is a privately held Arizona corporation, and forms part of the Reactive Group of companies. Reactive Group has its headquaters in the United Kingdom but operates worldwide specialising in the design, development and integration of advanced storage systems for mil/aero, commercial and industrial applications as well as the distribution of solid state Flash memory technologies. Additional business and financial information is available upon request. Arraid supplies wireless emergency notification systems for indoor an outdoor settings. Hardware and Software compatible Emulation Systems to replace or add to Disk, Tape, Floppy and other storage devices on legacy computer systems. Customization of standard products, custom packaging, emulation of unique devices and Network Attached Storage. Powerful and highly flexible platforms for the development of custom device interfaces meeting real-time performance requirements. All Arraid products are designed and developed in-house. 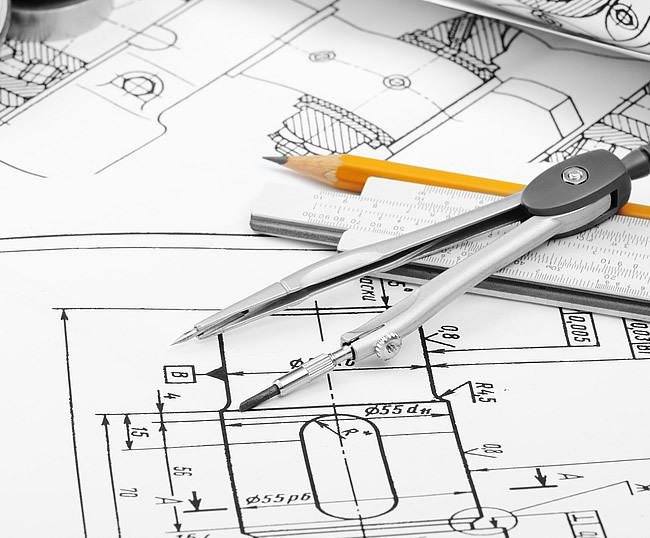 Hardware, software and mechanical design is done by our own engineering staff. Printed circuit board manufacture and component mounting, as well as all sheet metal work, is contracted to qualified companies in the Phoenix area. Our own production staff performs all board testing, system integration and system testing. Product quality is maintained throughout the process, assured by extensive in-house testing and burn-in of both subassemblies and finished units. Arraid maintains a variety of modern and legacy computer systems for this purpose. The Arraid Flash Drive (AFD) is a proprietary design developed by ARRAID's owning company Reactive Group. All third party devices undergo rigorous testing in our emulation systems prior to becoming standard products. 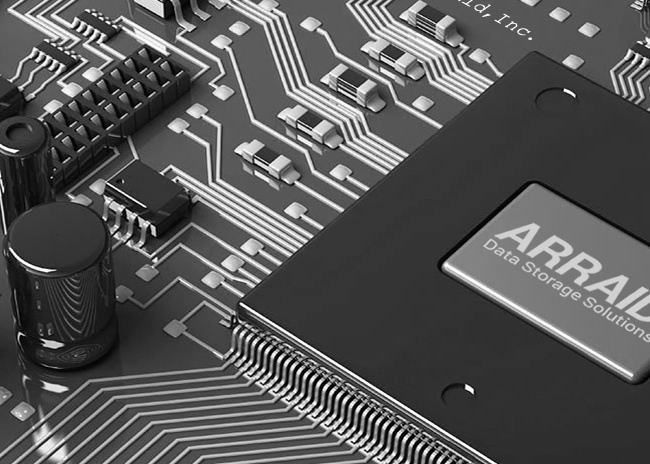 Devices must meet Arraid's high standards for reliability and performance in order to be accepted. Arraid relies on U.S. Distributors, local where possible, for all components and devices. Arraid's storage systems proudly wear the label "Made in the USA".